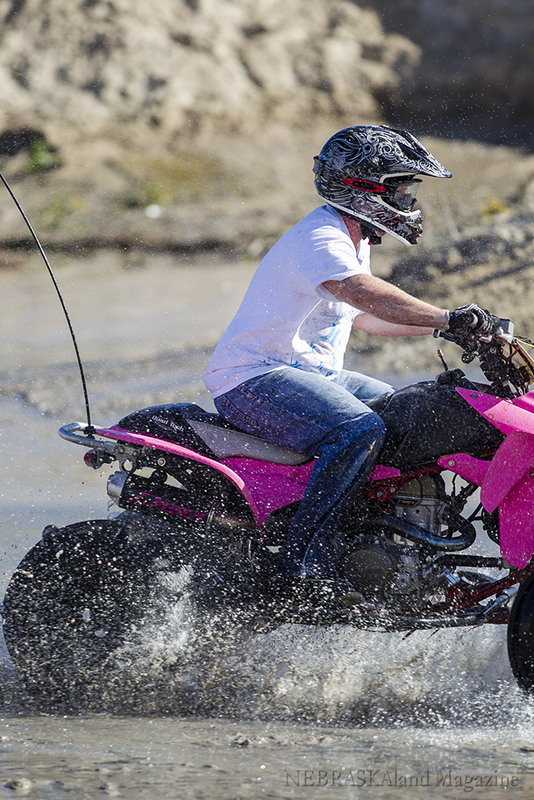 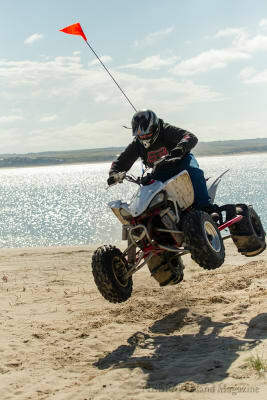 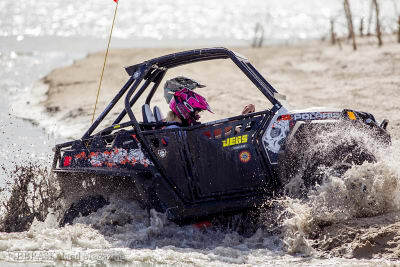 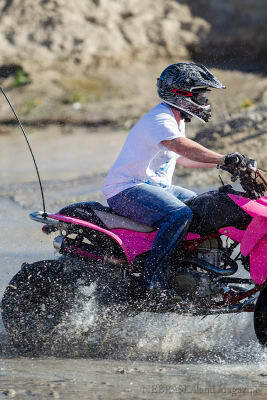 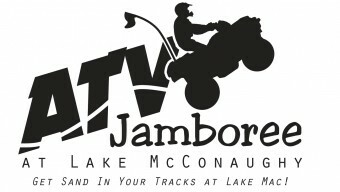 Attention: Due to rising water levels at the lake and limited beach access, registration for the Fall ATV Jamboree is currently on hold until further notice. 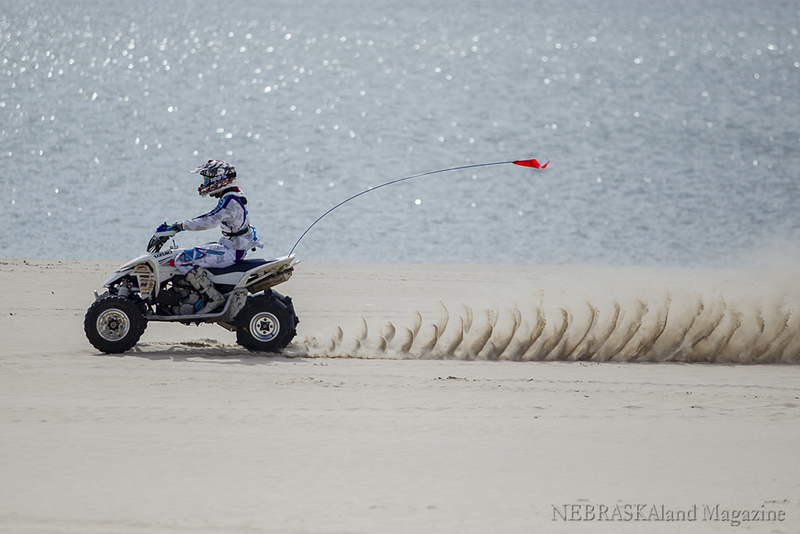 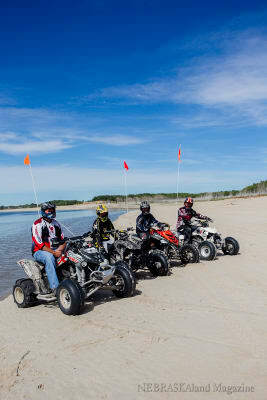 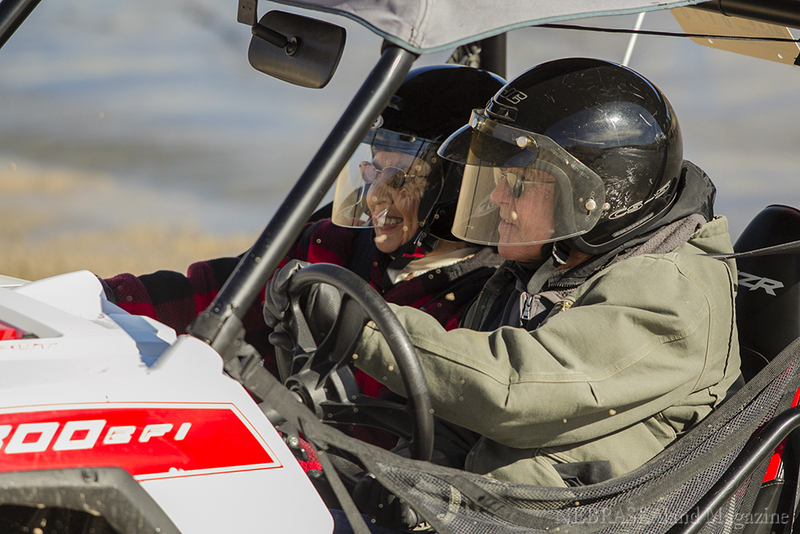 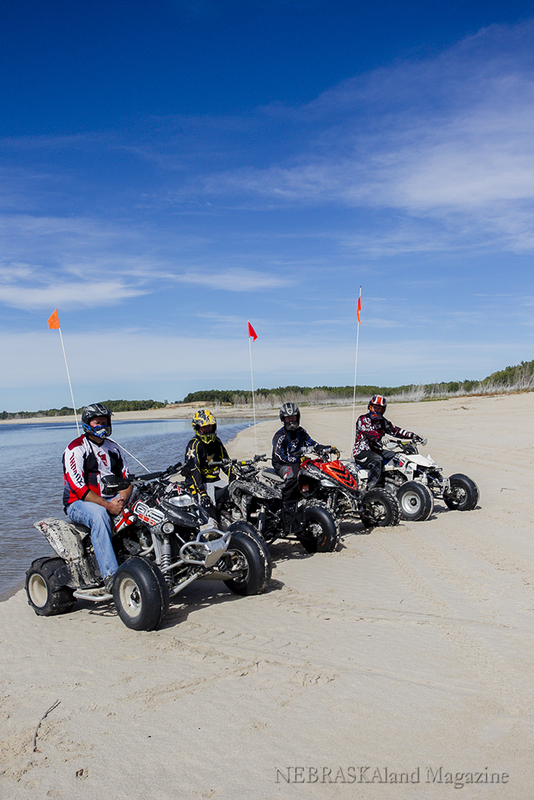 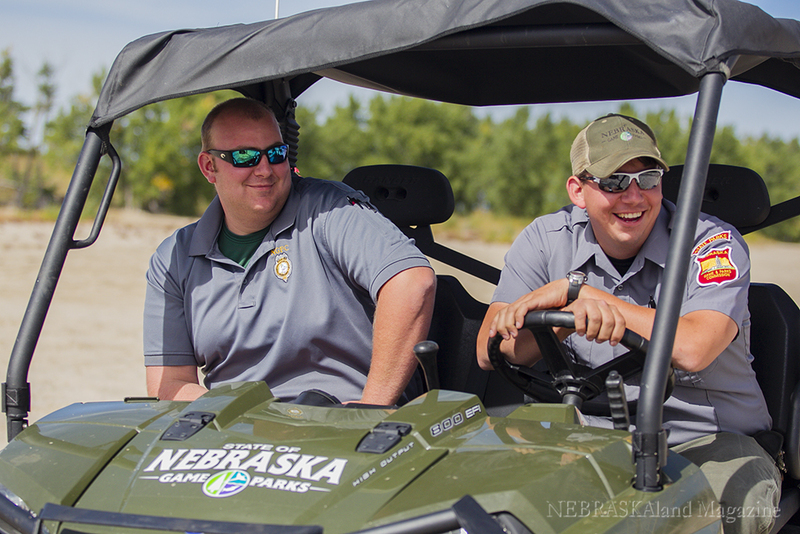 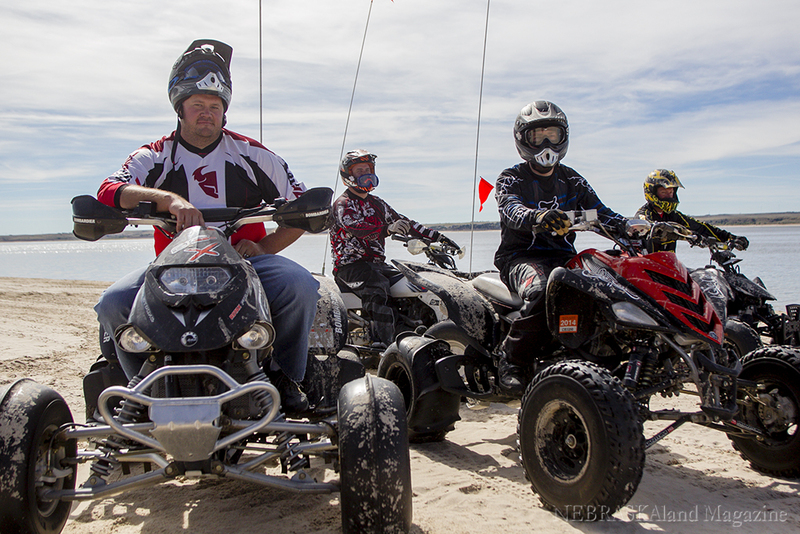 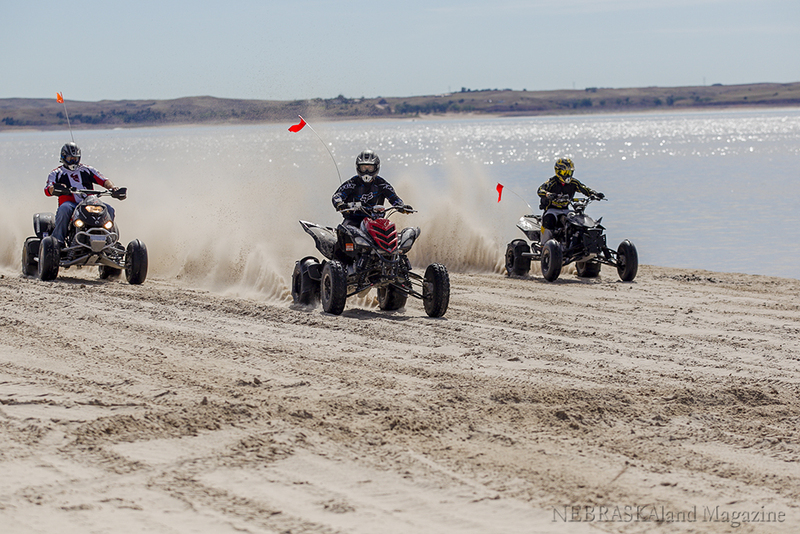 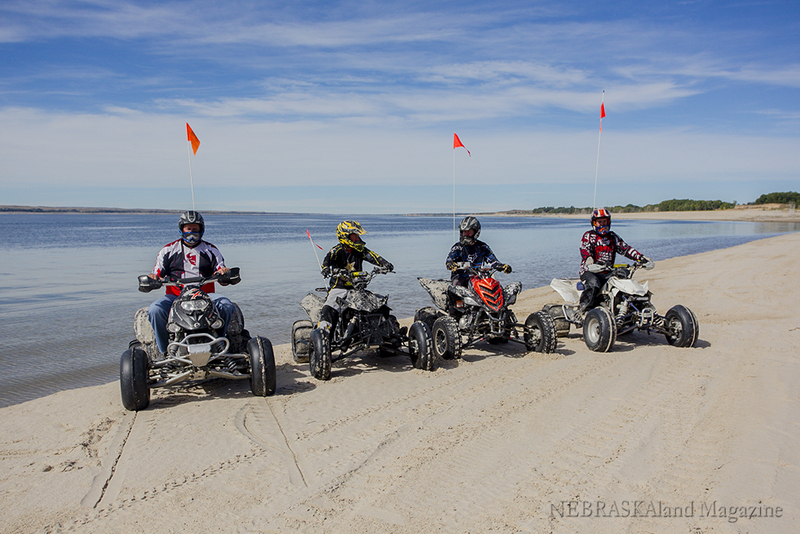 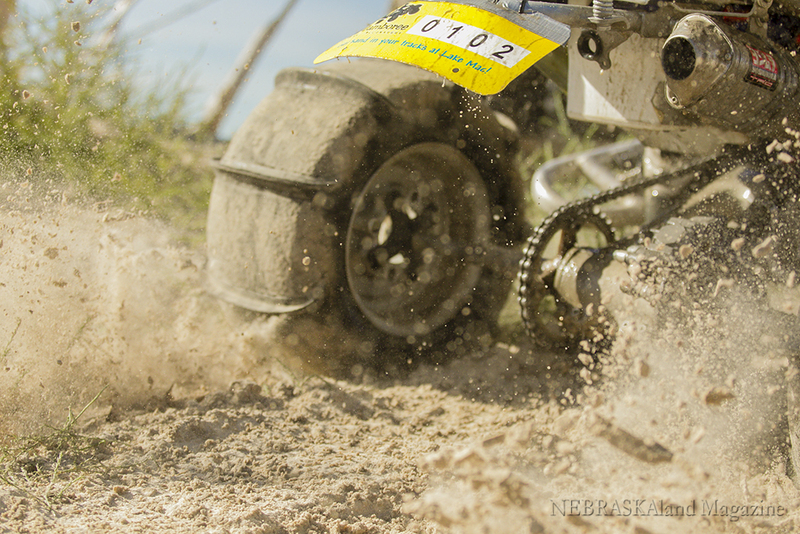 Come and check out Lake McConaughy's white sandy beaches at our ATV Jamboree in 2015! 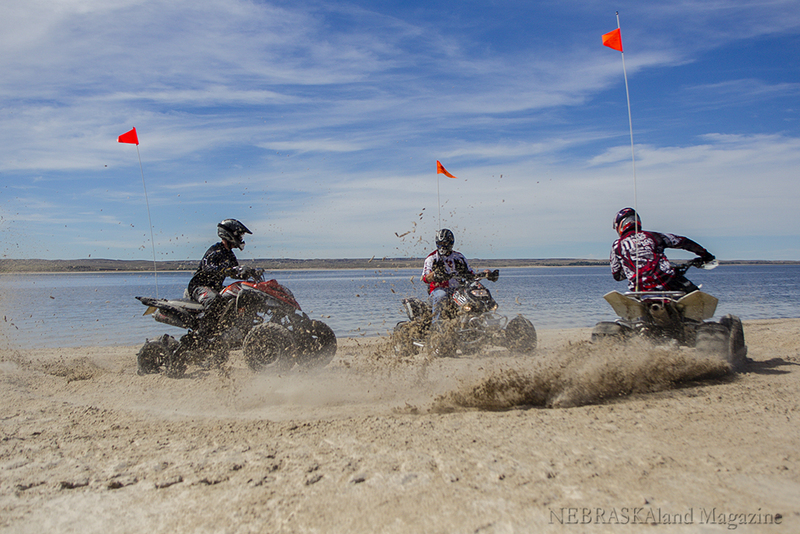 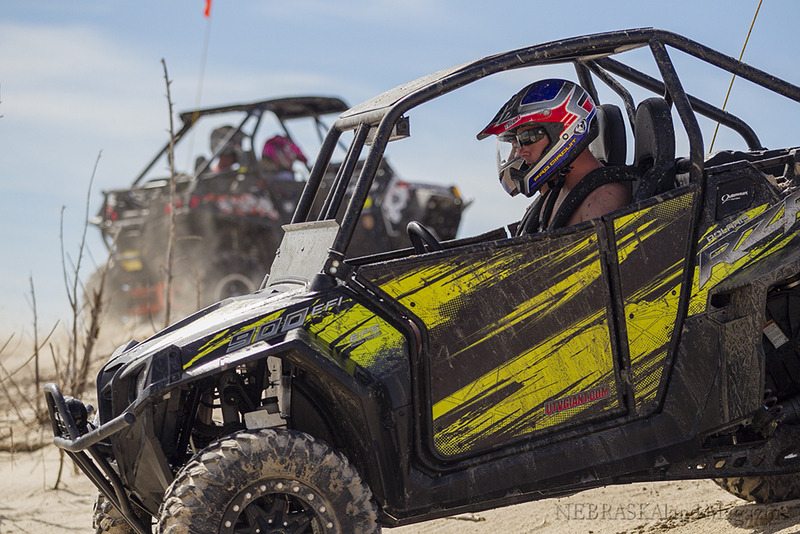 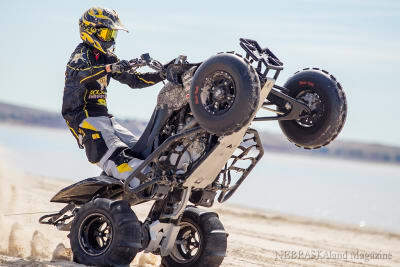 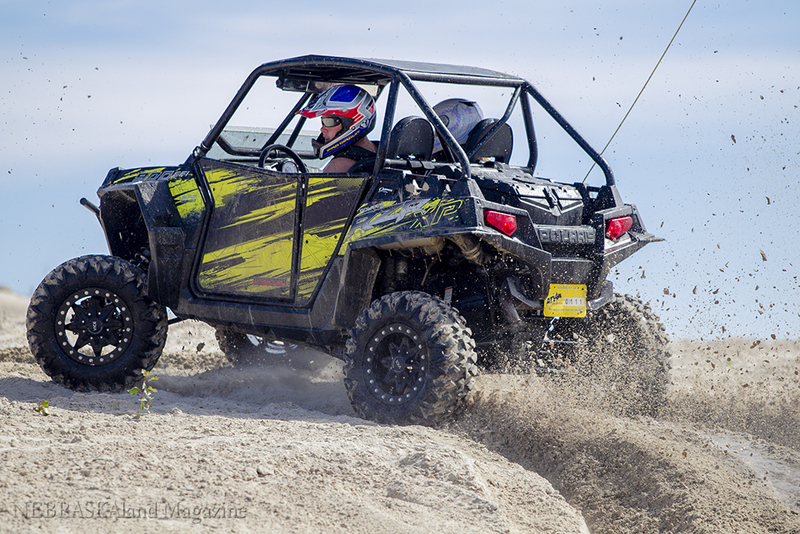 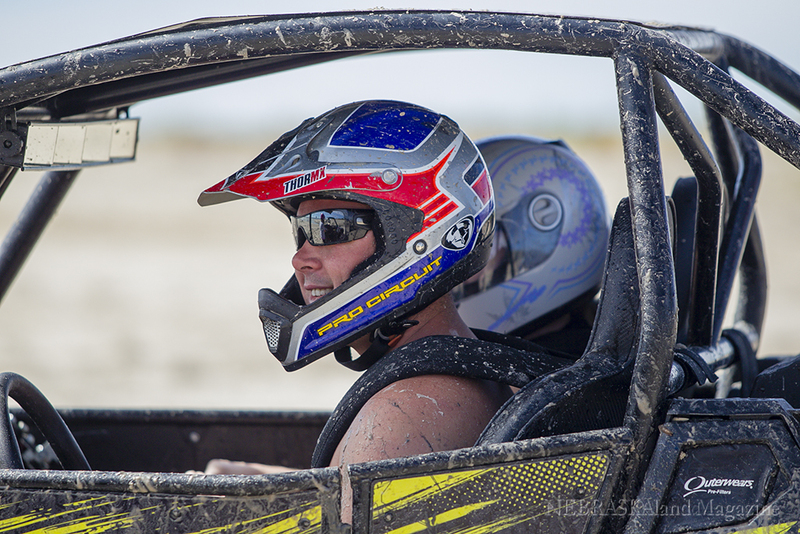 "ATV Jamboree at Lake McConaughy"
Riding starts at 12 PM on Thursday and concludes at 2 PM on Sunday. 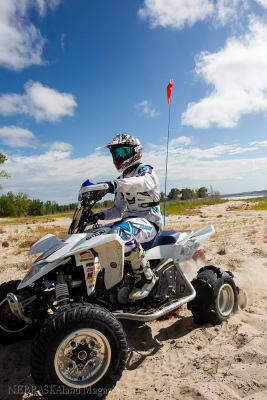 NO camping/outside traffic in the riding area. 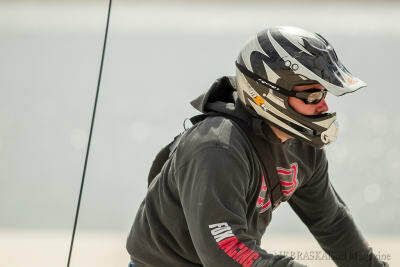 Helmets required for all riders 14 and under. 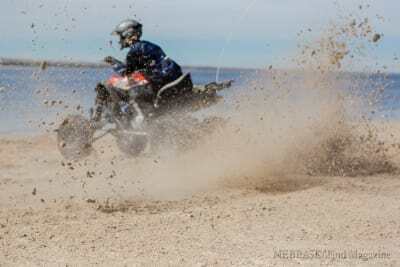 Encourage for ALL riders. Safety flags required on all ATV/UTVs. 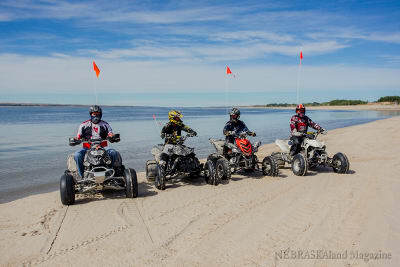 Images courtesy of NEBRASKAland Magazine and Nebraska GAme & Parks Commission.